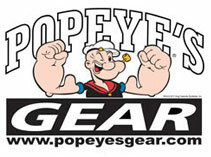 Popeye's GEAR Elastic Wrist Supports provides a superior and comfortable support for your wrists. 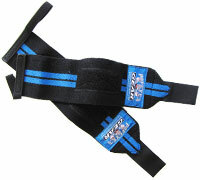 These feature 3 inch heavy-duty elastic, an adjustable hook and loop closure and thumb loop for easy use. 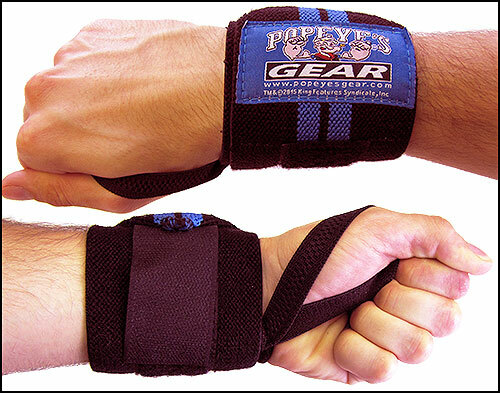 These supports will wrap the wrist twice for extra support during weightlifting. The package contains 2 wrist supports.